Meet, greet, get down to business. 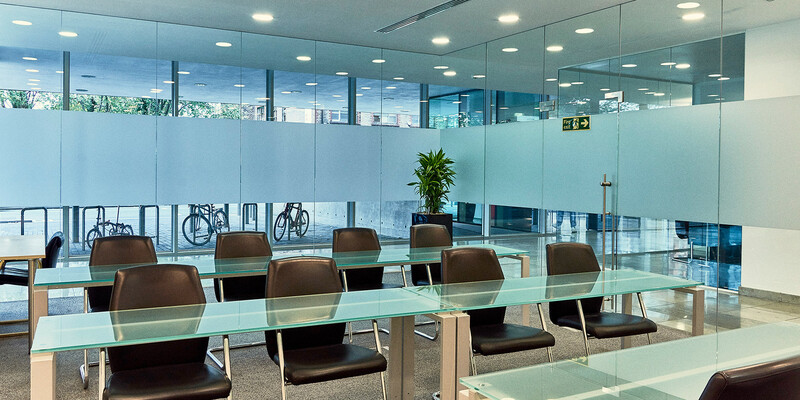 We have meeting rooms in various sizes to provide a professional space for your use. It means you don’t have to keep a dedicated meeting room in your office and is also useful for confidential meetings, such as job interviews. Hospitality for meetings or events, as well as PC light projectors, internet and WI-FI are all available upon request. You can even host evening functions in our restaurant too. Please contact 0161 275 9292 to book.